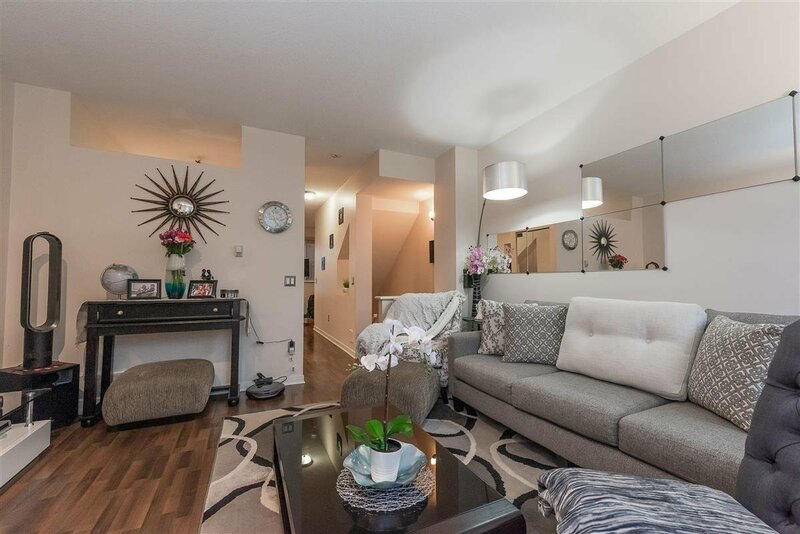 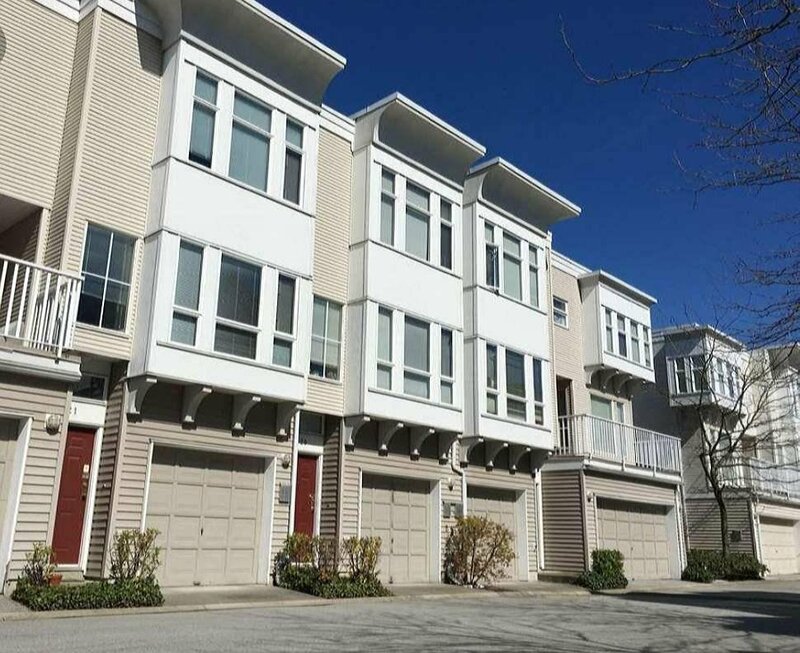 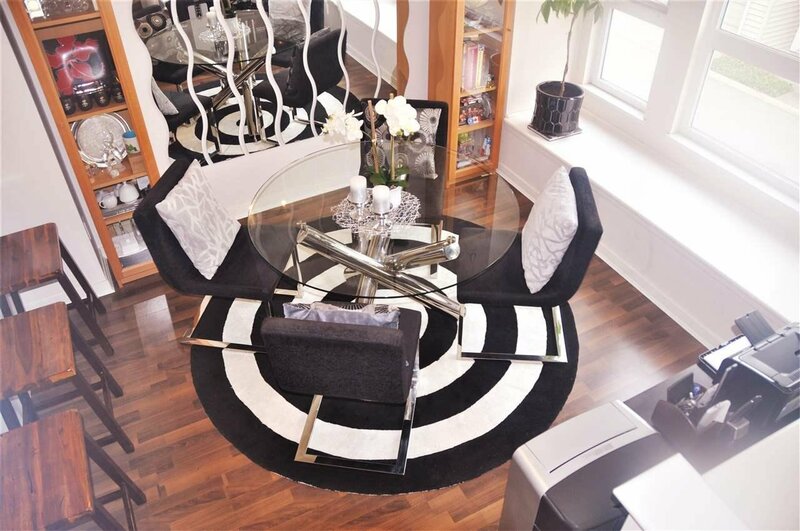 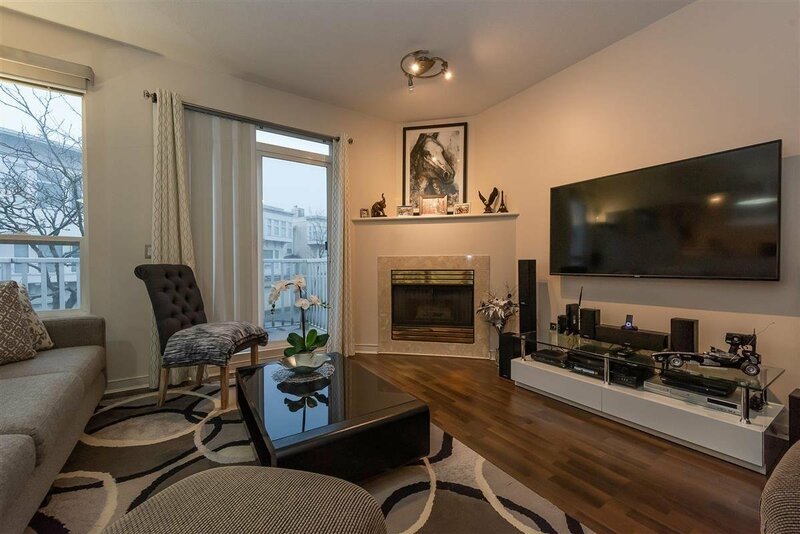 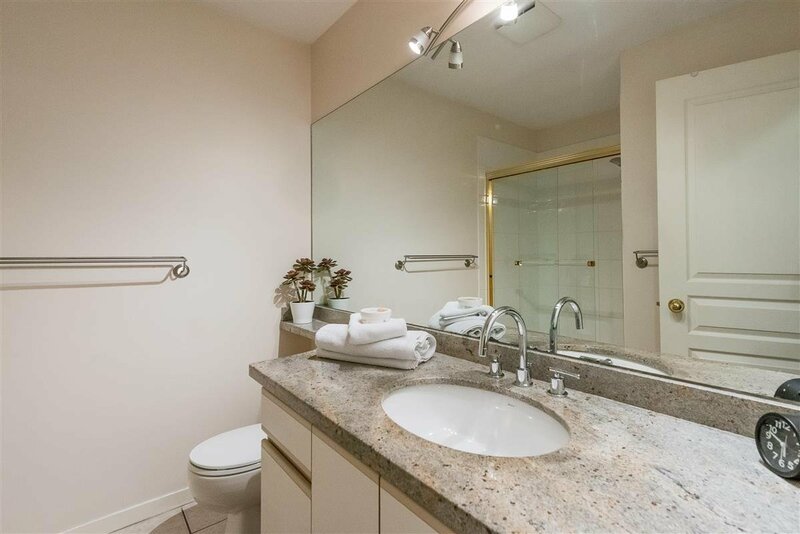 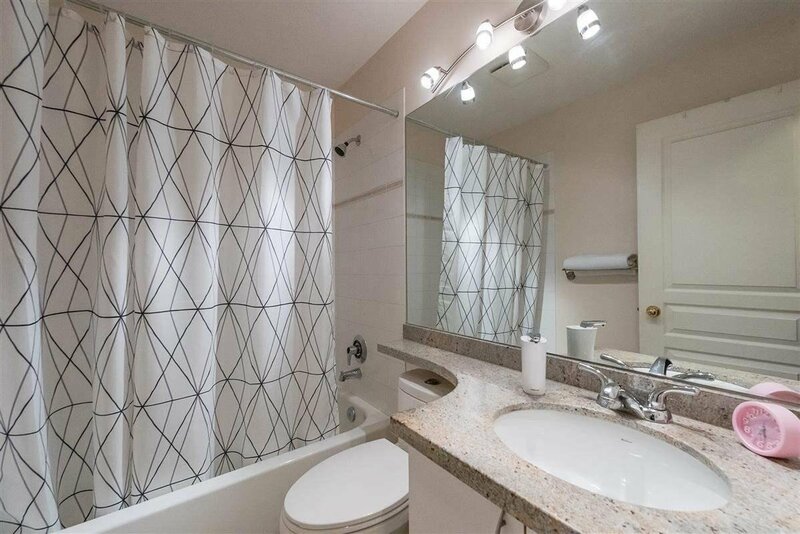 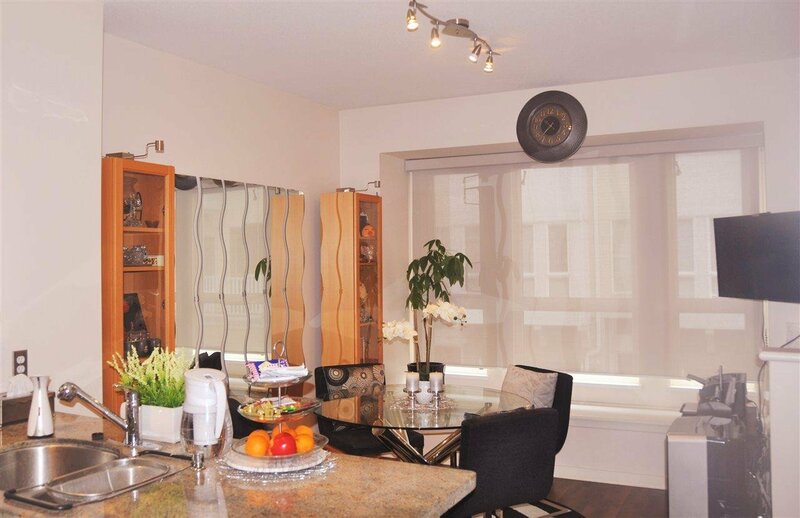 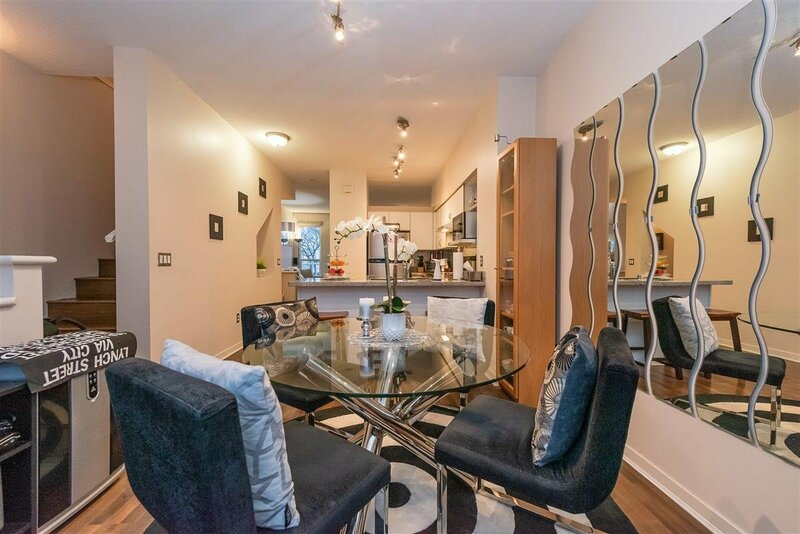 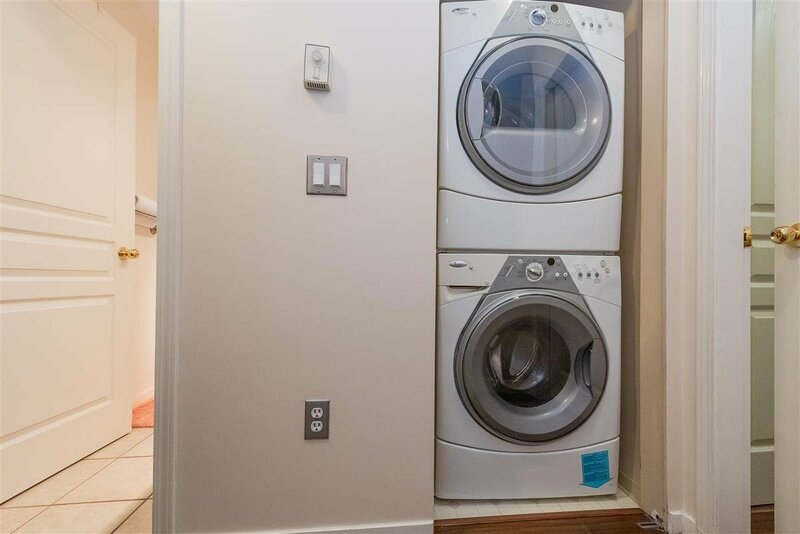 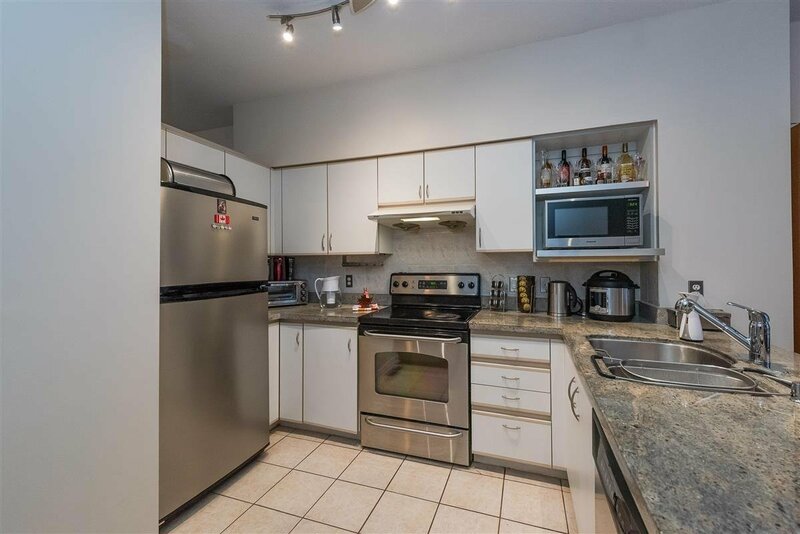 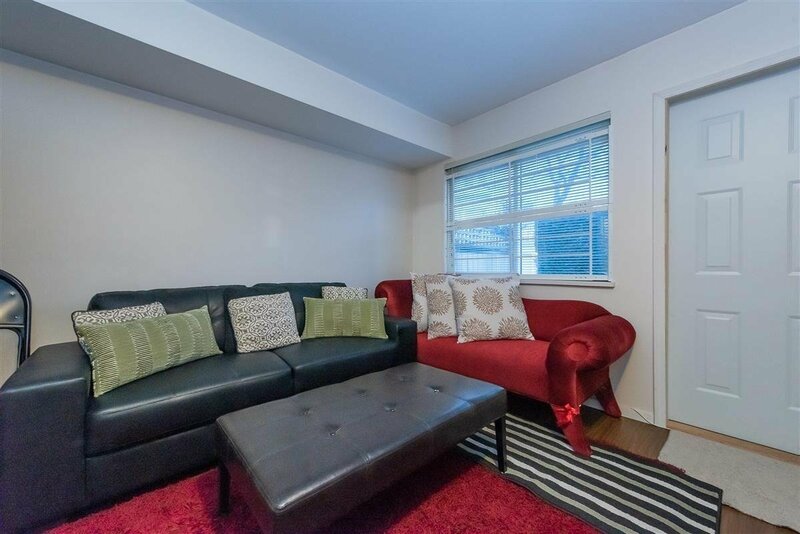 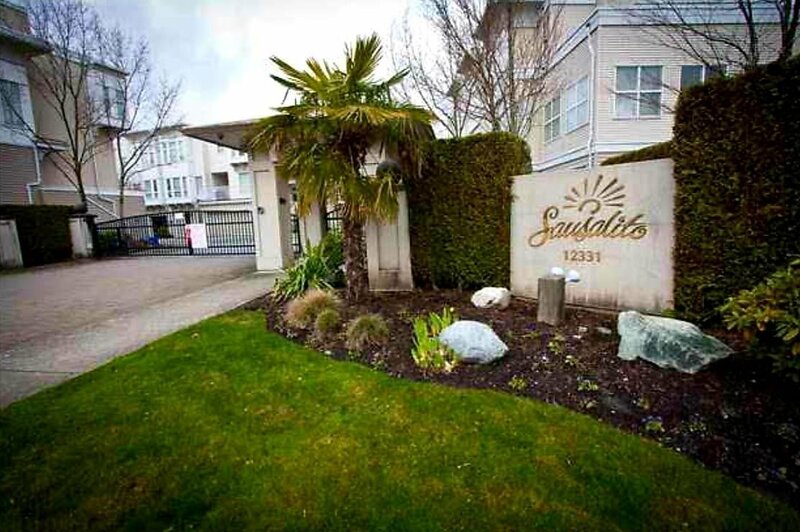 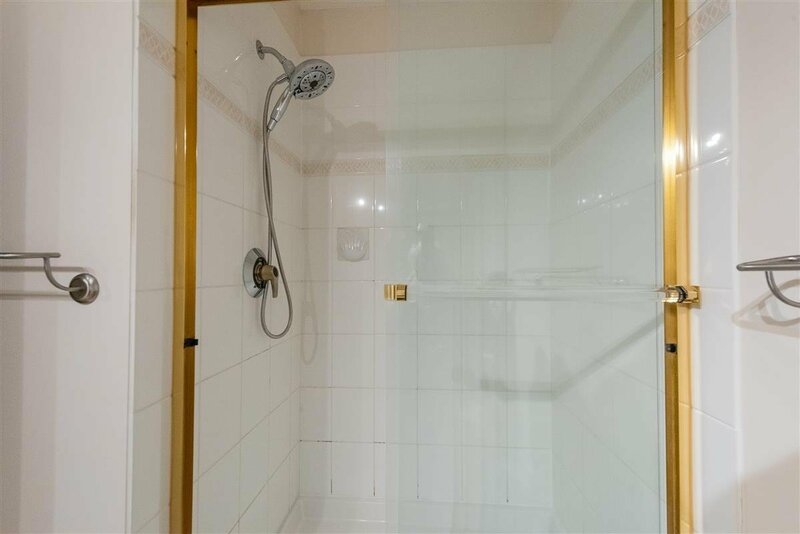 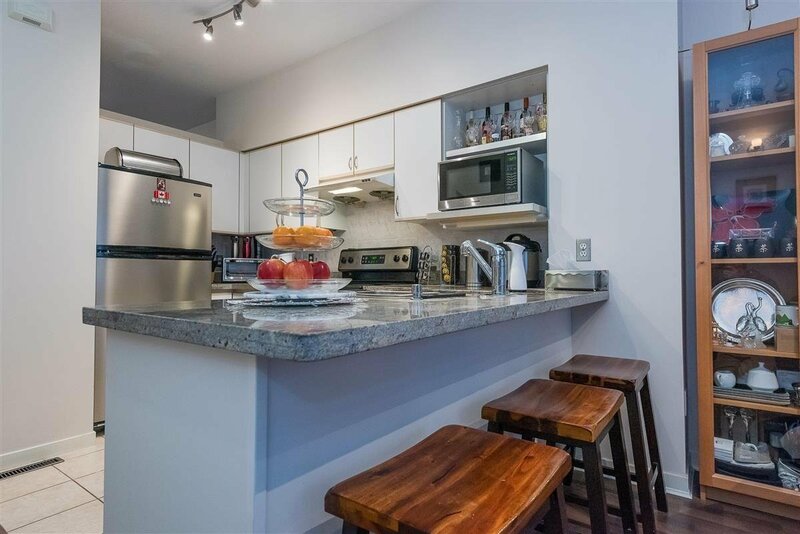 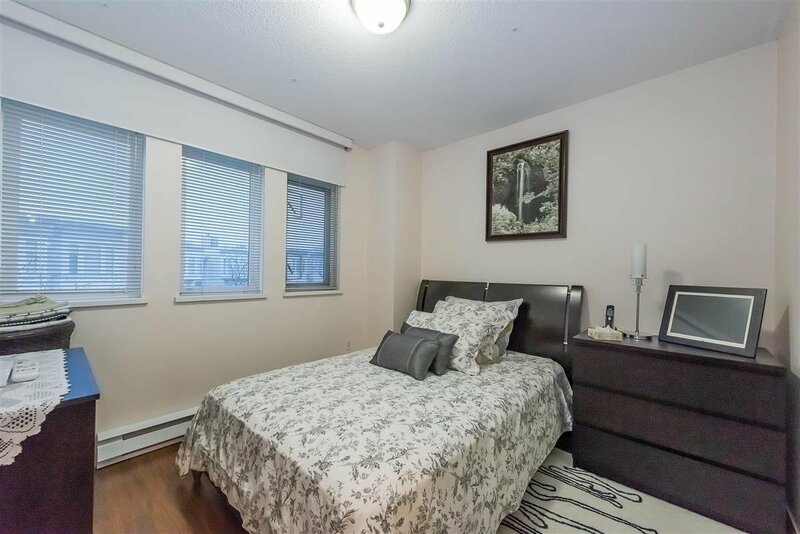 Well kept 3 bedroom unit in Polygon built centrally located Sausulito Complex. 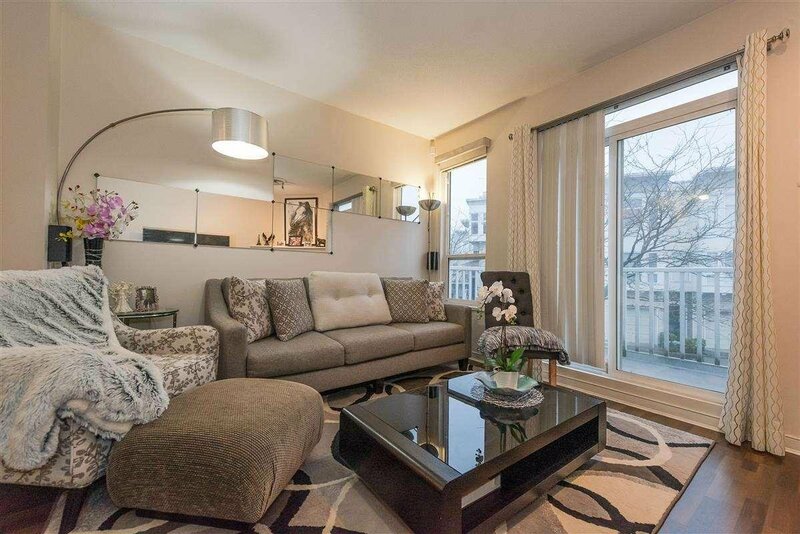 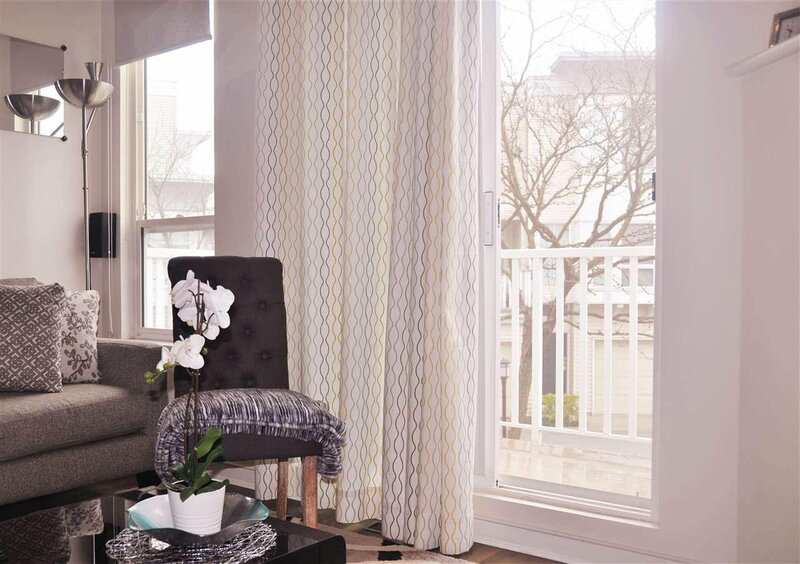 North facing, Open concept floor plan featuring laminate hardwood floors, granite countertops, s/s appliances and designer blinds. 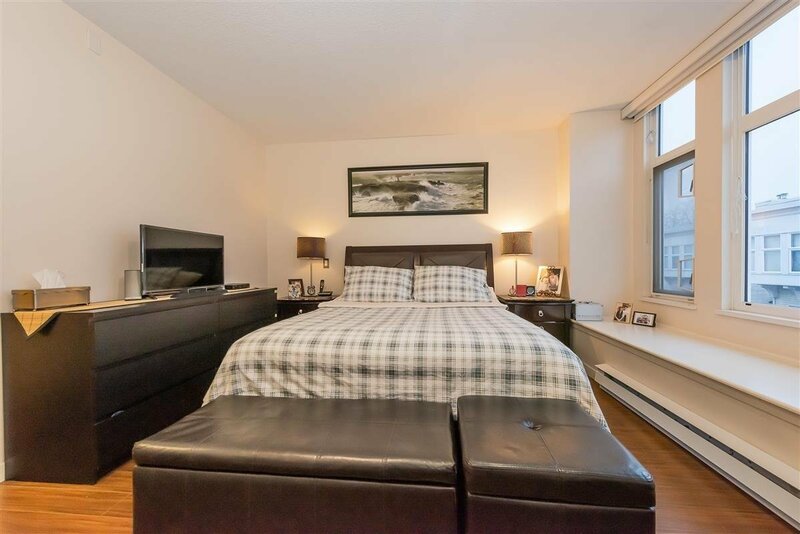 Must see, in great showing condition! 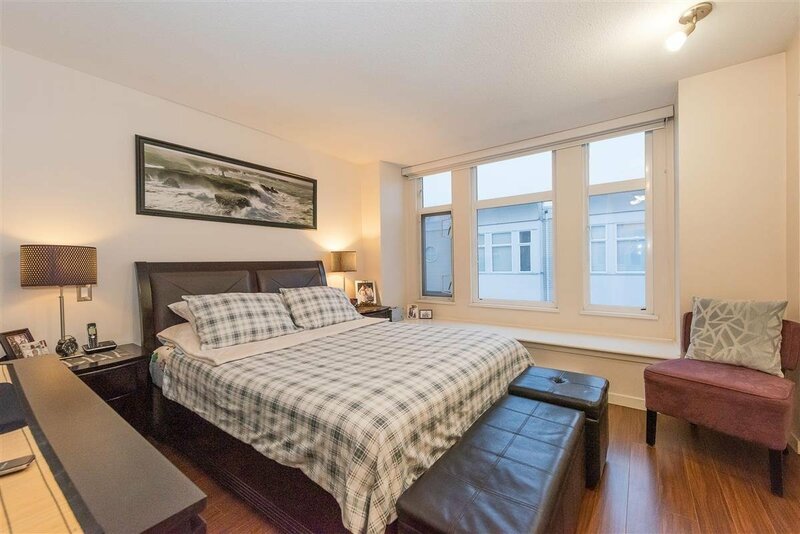 Excellent location, close to highway and amenities, walking distance to McNeely Elementary and Cambie High School.